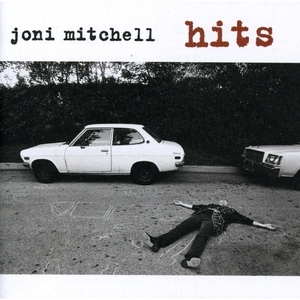 As the title suggests, this collection contains many of Joni's most popular tunes (The Circle Game, Both Sides Now, Big Yellow Taxi and many others). Selections were drawn from her Reprise, Asylum and Geffen albums spanning 1967 to 1994. This release, along with the Misses collection, mark the first Joni Mitchell compilations ever released.